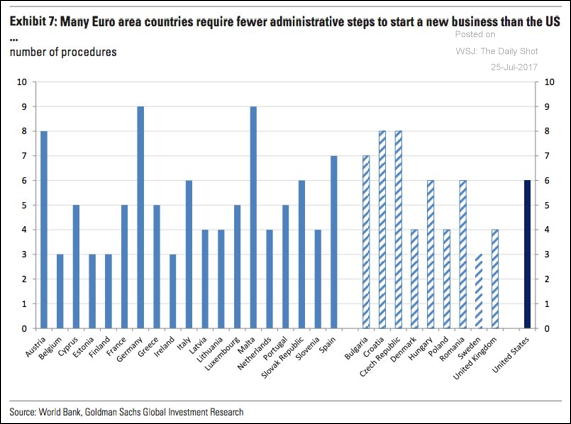 The United States: It takes more steps to start a business in the US than in many European countries. 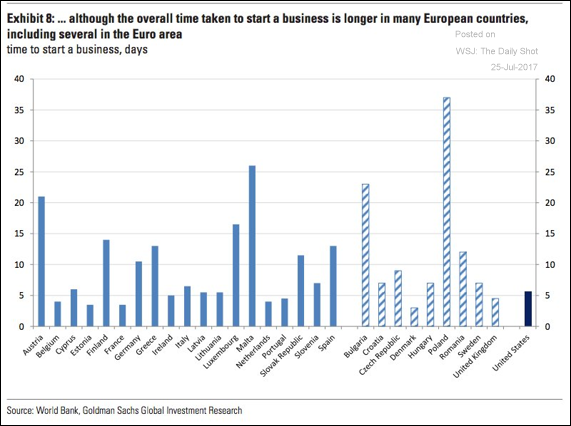 However, it takes less time than in some other nations. 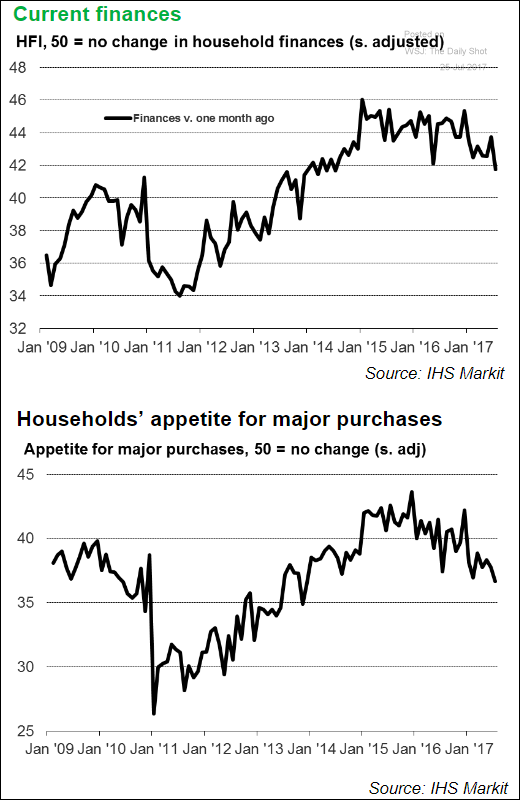 The United Kingdom: Despite the lowest unemployment rate in decades, British households are becoming more stressed financially. Declining real wages are the likely culprit. 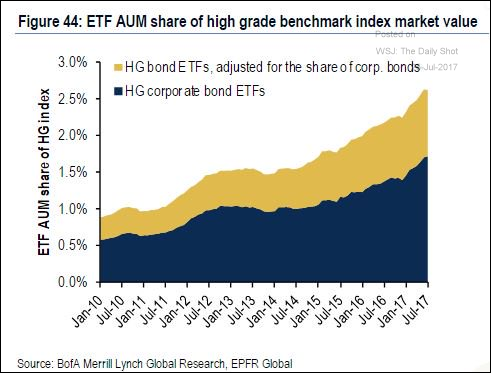 Credit: ETFs are holding a growing share of investment-grade corporate bonds. 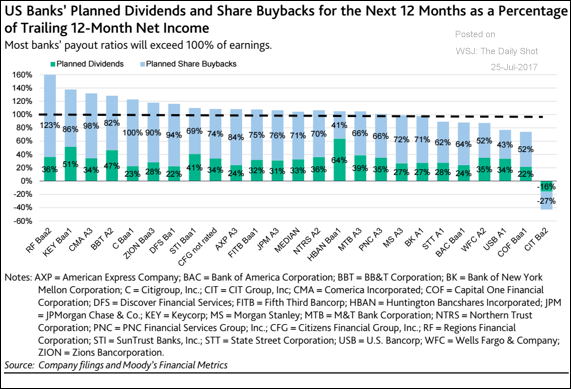 Equity Markets: US banks are planning to make generous payouts to the shareholders. 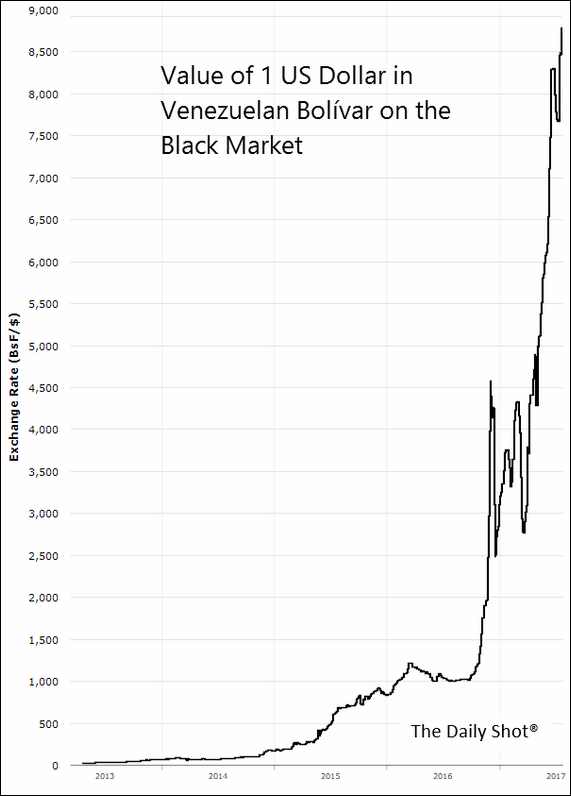 It now takes almost 9k bolivares to buy just one US dollar on the black market. 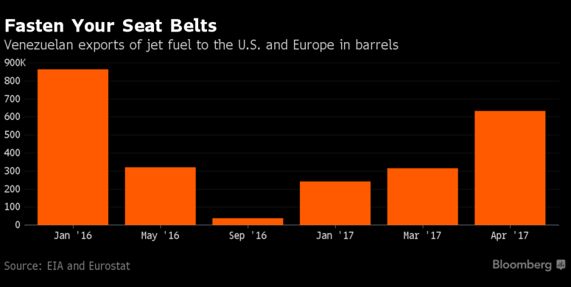 As international airlines exit the country, Venezuela is selling excess jet fuel to stay afloat. 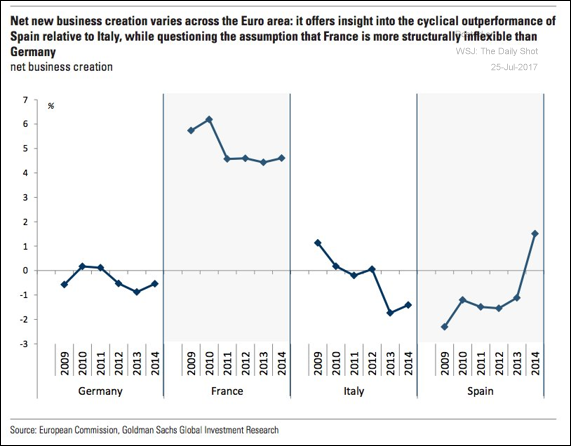 The Eurozone: Rates of business creation vary significantly across the Eurozone. 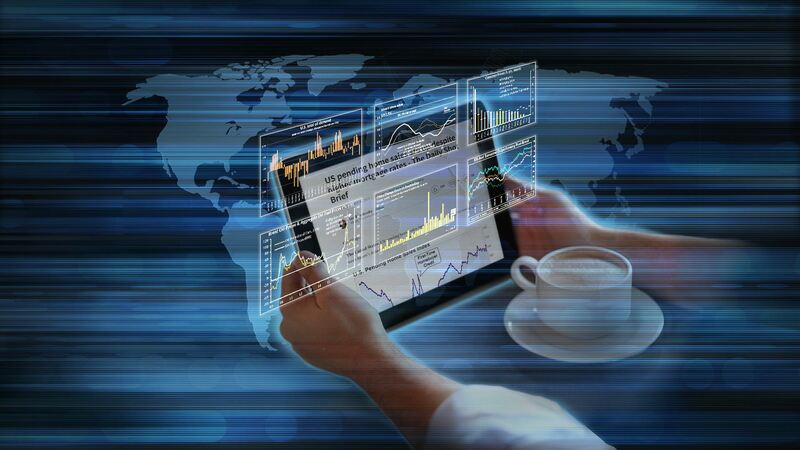 Canada: Canada’s GDP volatility is one of the highest in the developed world. 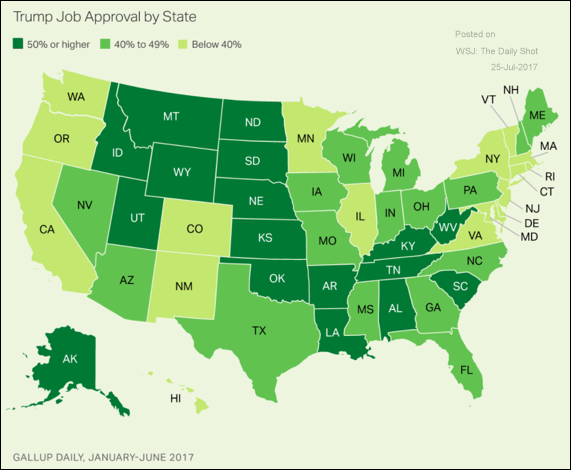 Food for Thought: President Trump’s approval ratings by state.